Welcome home to this lovely Claremont Garnet home north of baseline and tucked away on a quiet cul-de-sac! Nestled perfectly off the street, with a large immaculate front lawn. As you enter the home you will find an open floor plan offering loads of light with lots of windows with plenty of room to entertain family and friends. 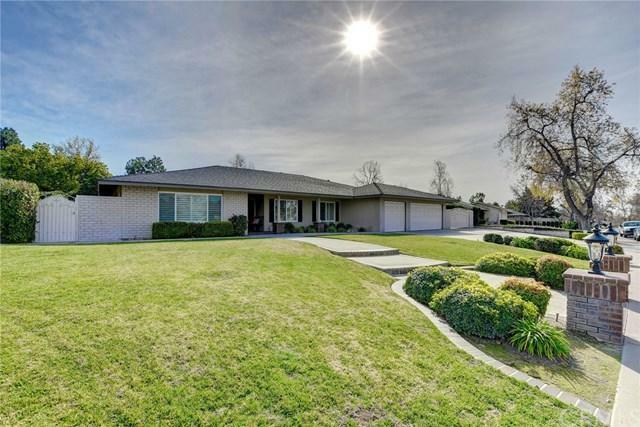 The home offers a formal living room and a dinning room just off the kitchen and a family room with a cozy fireplace that out looks to the spacious drought resistant back yard with Welcome home to this lovely Claremont Garnet home north of baseline and tucked away on a quiet cul-de-sac! 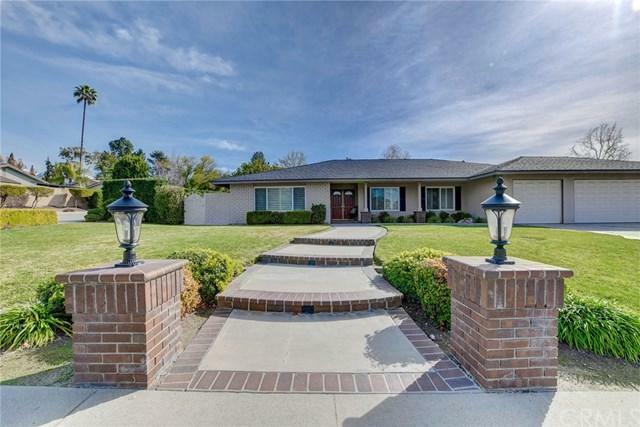 Nestled perfectly off the street, with a large immaculate front lawn. As you enter the home you will find an open floor plan offering loads of light with lots of windows with plenty of room to entertain family and friends. 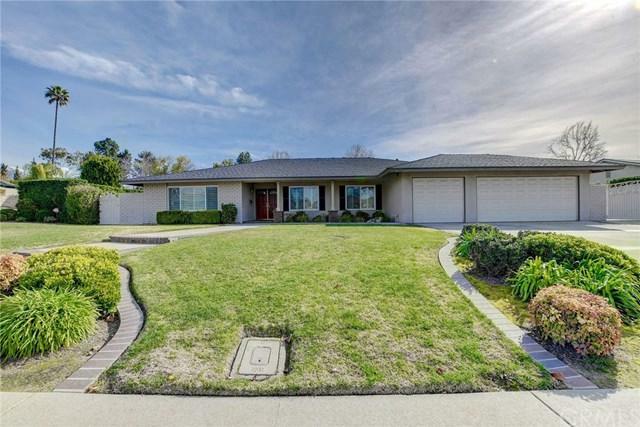 The home offers a formal living room and a dinning room just off the kitchen and a family room with a cozy fireplace that out looks to the spacious drought resistant back yard with a sparkling pool! The kitchen Boasts of granite counter tops and stainless steel appliances. There is a separate desk area nestled along the hallway between the kitchen and family room perfect for office work or unique projects! The bedrooms are spacious and the master offers an open concept with a walk in closet. This claremont beauty offers an Indoor laundry room and a three car garage offering plenty of room for storage. The backyard offers complete privacy and a beautiful pool and spa, a gated grassy side area and RV parking! This home has been cared for and in perfect condition! Located near the Thompson Creek Trail, Higganbotham Park and the wilderness park making this home perfectly situated for outdoor activities. 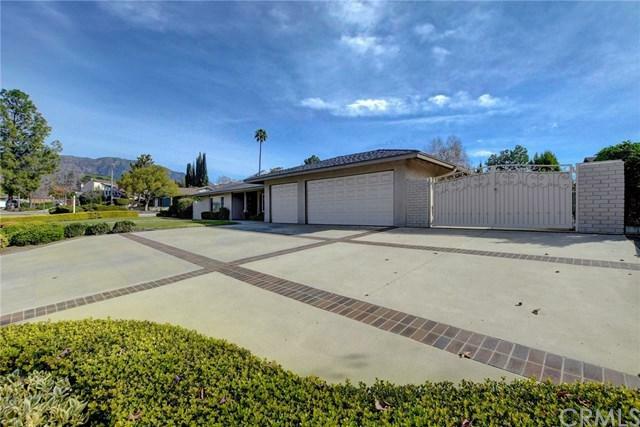 This claremont gem is waiting for you and will not last long!